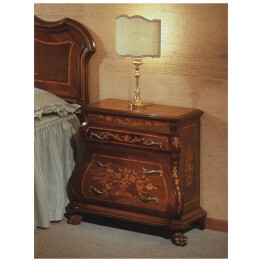 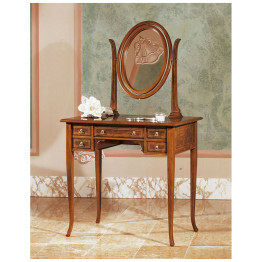 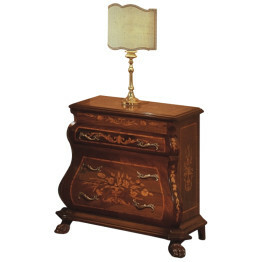 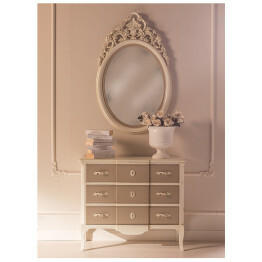 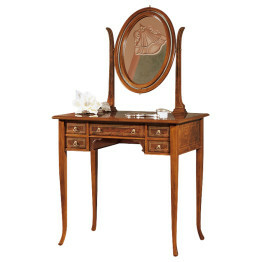 Italian Florella Vanity with mirror. 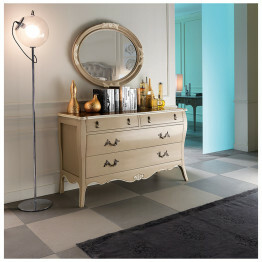 A five drawer Vanity make this an Italian classic. 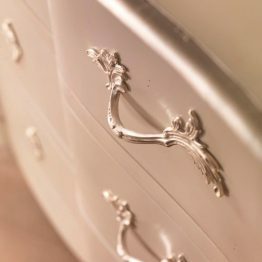 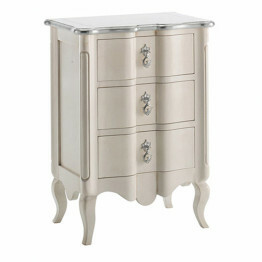 The Regina Collection signifies beauty and grace. 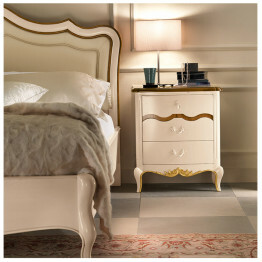 The name Regina means “Queen” and this collection is fit for Kings and Queens. 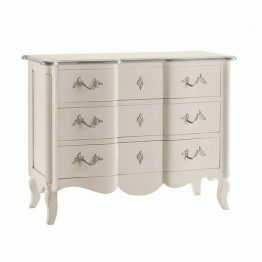 Made in Italy using the finest cherry wood that has been dried and protected for over 3 years before it can enter into production. 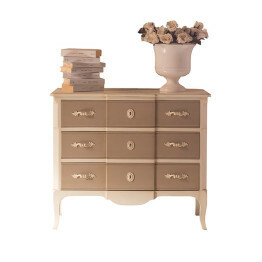 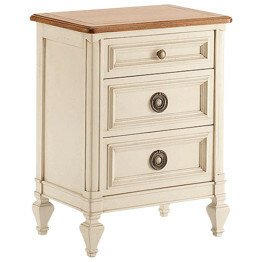 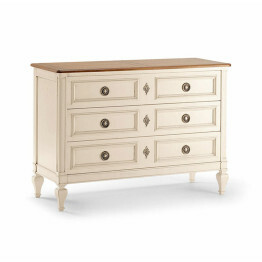 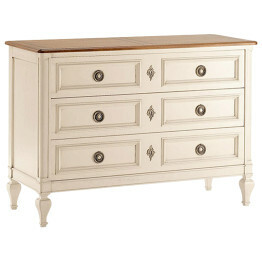 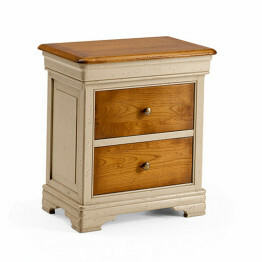 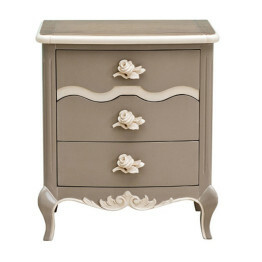 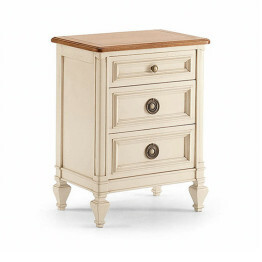 The painted finish and natural finish give this collection and elegant look. 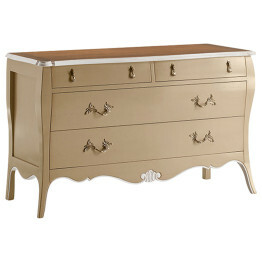 We have added gold leafing on the bottom of each piece to enhance the every detail. 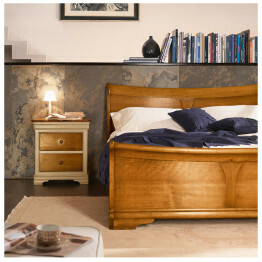 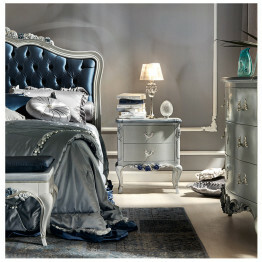 This collection can be ordered in a variety of finish combinations to compliment your bedroom. 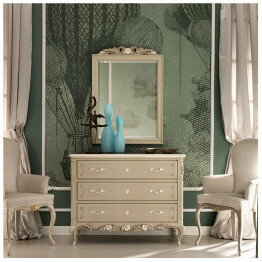 Call or email to talk to one of our Interior Designers. 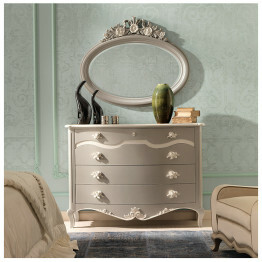 The Regina Collection signifies beauty and grace. 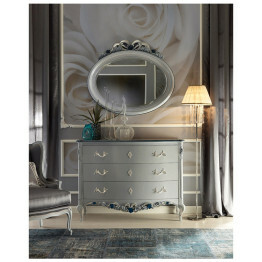 The name Regina means, “Queen” and this collection are fit for Kings and Queens. 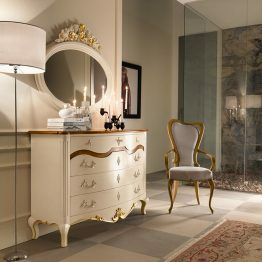 Made in Italy using the finest cherry wood that has been dried and protected for over 3 years before it can enter into production. 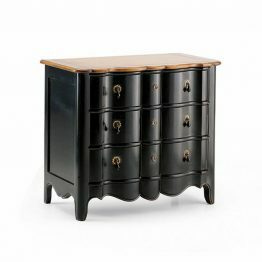 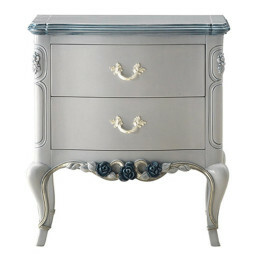 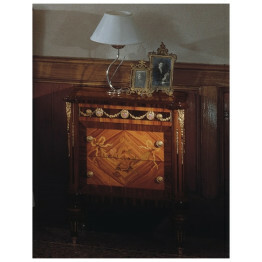 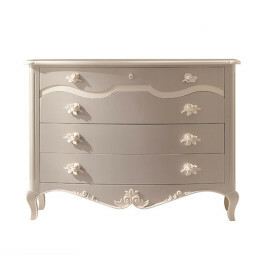 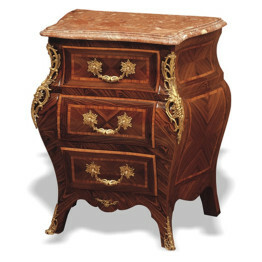 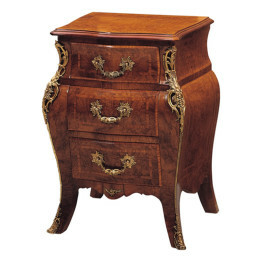 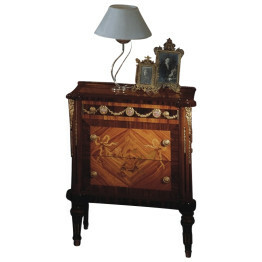 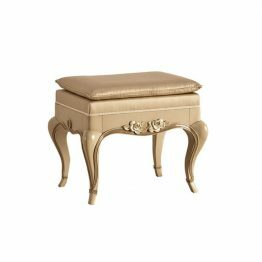 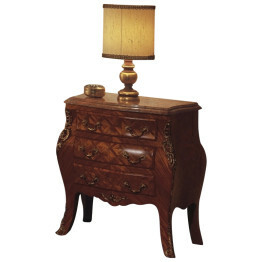 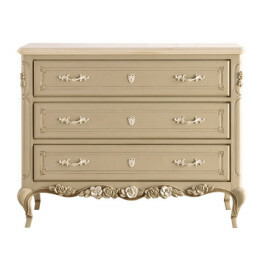 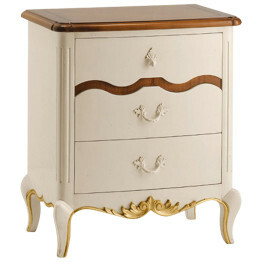 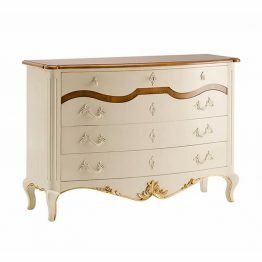 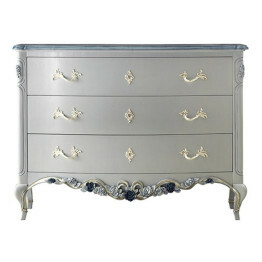 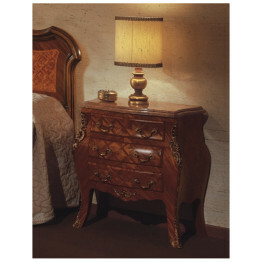 The Louis XVI Collection represents a period in Italian furniture that became dominated by regional styles. 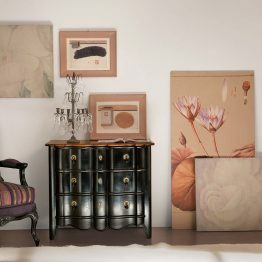 In Lombardy and Tuscany, fruitwoods, chestnut and walnut were the woods of choice. 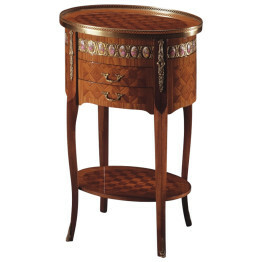 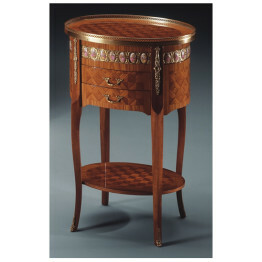 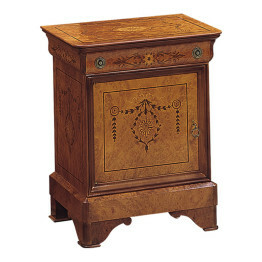 The Marquetry design on the Side Table clearly demonstrates the mid-eighteenth-century love of elaborate wood decoration and Limoges wrapping around the top of the Side Table. 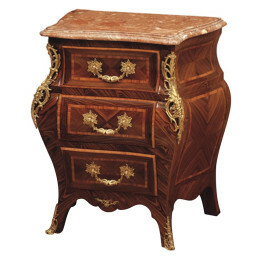 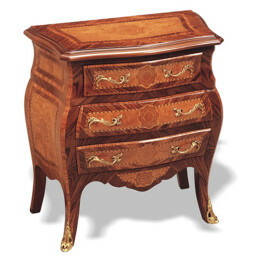 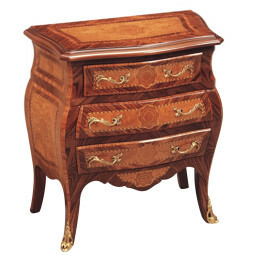 The Louis XVI Collection is handcrafted by the Marconi Family in the Lombardy region.